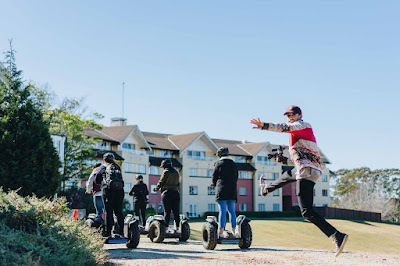 If you're looking for a fun getaway from the hustle and bustle of Sydney, a trip to the Blue Mountains is definitely something you should consider. 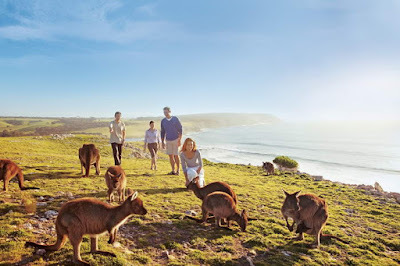 Offering the best that New South Wales has to offer, the Blue Mountains is located in a World Heritage area where you can enjoy the fresh mountain air, unique villages, and a relaxing environment. 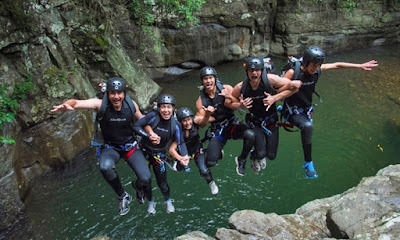 If you have plans to visit the area, here are some of the fun activities you can try in the Blue Mountains. 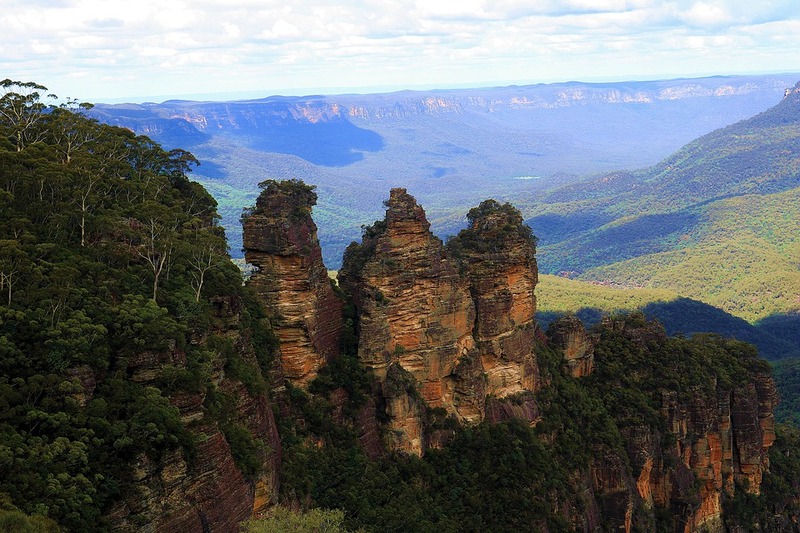 The Three Sisters is the most popular and most spectacular landmark in the Blue Mountains. Located at Echo Point Katoomba, it is an unusual rock formation whose appearance changes depending on the time of the day. Aboriginal legend has it that the rock formation is actually three sisters who were cursed to spend the rest of their lives as a giant stone. This iconic attraction is visited by millions of people every year. 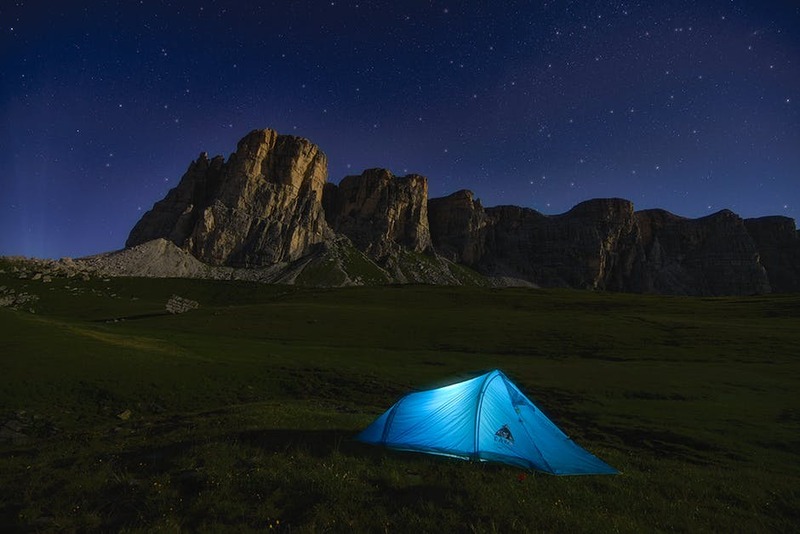 Camping is perhaps the ultimate outdoor activity, so when you're in the Blue Mountains, make sure you don't miss the chance to give it a try. You can either do it DIY style, or take a guided camping tour. 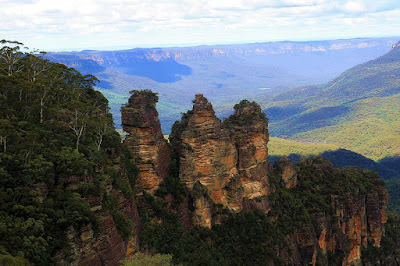 There are many camping locations in the Blue Mountains that are guaranteed to give you a great time. For instance, there's Euroka in Glenbrook. 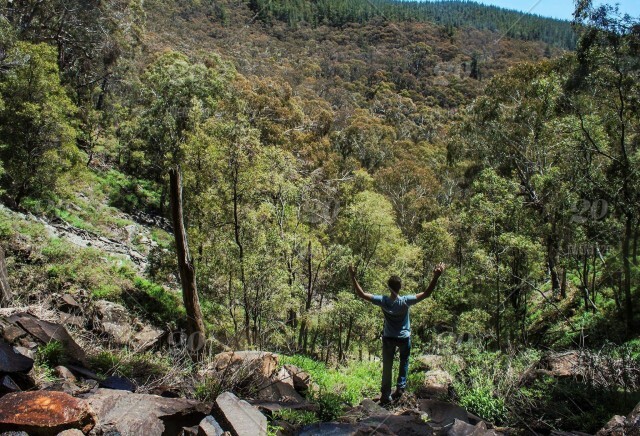 It is a diatreme or volcanic neck with pockets of native shrubs and trees and easy walks to the Nepean River. 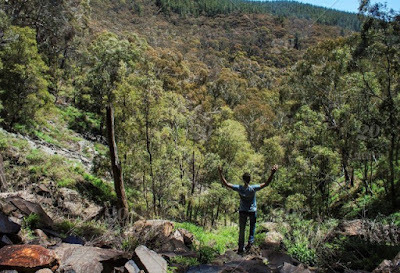 There's also Murphy's Glen in Woodford, a secluded camping area surrounded by a forest of tall eucalyptus trees, turpentines, and angophoras. For art enthusiasts, you'll be happy to find out that local galleries in the region host a variety of art exhibitions throughout the year. 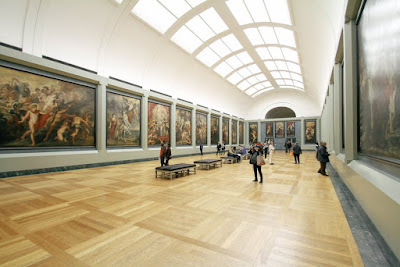 These art exhibits change frequently so make sure you visit and check them out from time to time to see the different works of both local and national artists.